MoreBeer.com Coupon Code Description: MoreBeer.com just added a bunch of new items to their already fantactic Black Friday Sale. 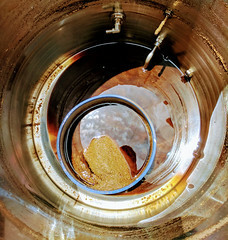 You can even Save $1,400 on a new Brewie Home Beer Brewing system with their Deal of the Day. Click the link for all of the details on this More Beer Black Friday Promo Code. 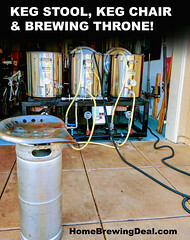 MoreBeer.com Coupon Code Description: Today at More Beer you can pick up a Stainless Steel homebrew wort chiller and save $15, plus score free shipping on your order! This durable and attractive stainless steel wort chiller will make your home brewing system shine! 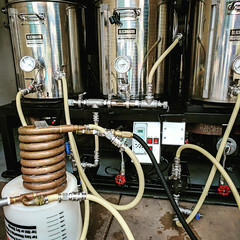 This home brewing wort chiller is made from 50 feet of stainless steel tubing measuring 1/2 inch diameter. Save An Additional 10% On Hops At MoreBeer! MoreBeer.com Robo Brew Coupon Code Description: More Beer currently is running a special where you can save an additional 10% on hops during Hop Week! Coupon Description: Save 20% On Your Order at NorthernBrewer.com with Promo Code. Some limitations do apply, so click the link for all of the details on this Northern Brewer Coupon Code. 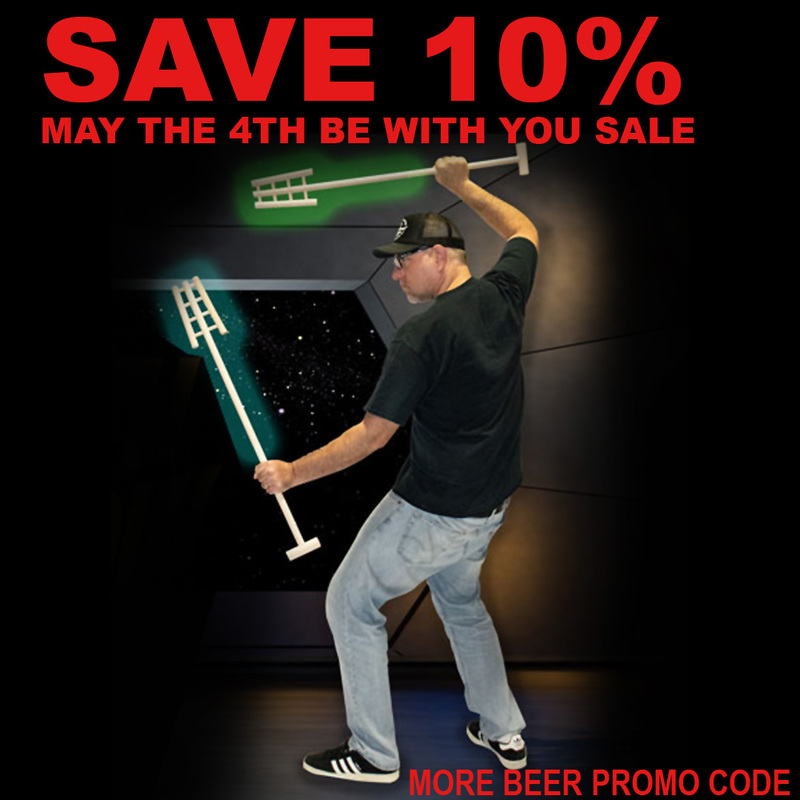 MoreBeer.com Coupon Code Description: The Annual MoreBeer.com May the 4th Be With You Sale is going on now at More Beer and will save you an additional 10% on some of their most popular home brewing items! Make sure you enter the More Beer promo code ROTJ at check out for the additional savings and also get free shipping on orders of $59. Some of the items featured include home brewing cleaners and sanitizers! Homebrew mash paddles are also on sale! NorthernBrewer.com Promo Code Save $10 On Every $50 You Spend! 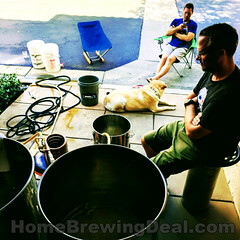 Coupon Description: Right now at Northern Brewer, you can save $10 on every $50 that you spend on home brewing items. There are some limitations that apply. Click on the link for all of the details and make sure that you enter Northern Brewer promo code BREWBIG at check out to take advantage of this home brewing deal.